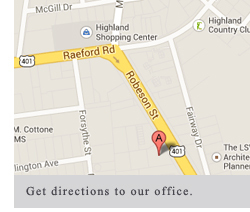 Thank you for your interest in the law firm of Rebecca Person, PLLC in Fayetteville, NC. We are very interested in hearing from you. Please contact us with your questions or comments. The use of the Internet or this form for communication with the law firm or any individual member of the law firm does not establish an attorney-client relationship.